A crowd is a crowd! 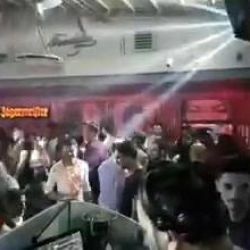 Video trimis de pe Cluburi Bucuresti: “A crowd is a crowd! Saturday means #perfectintuiti...” — A crowd is a crowd!